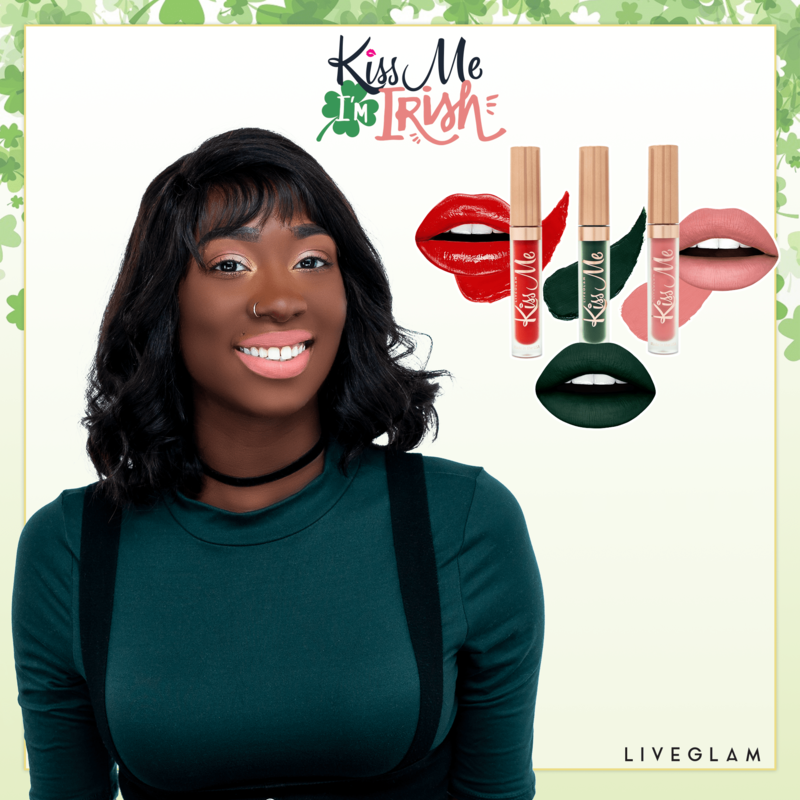 LiveGlam KissMe March 2019 Full Spoilers + Coupon! 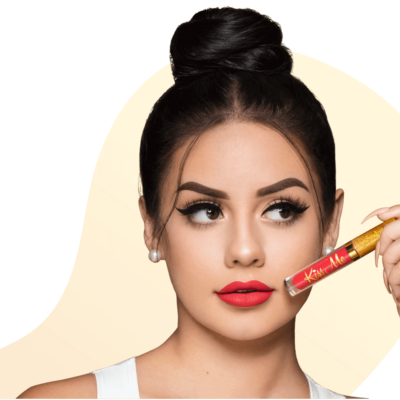 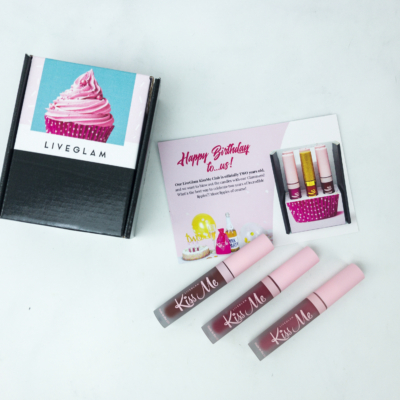 We have the full spoilers for the March 2019 LiveGlam KissMe Lipstick Club! 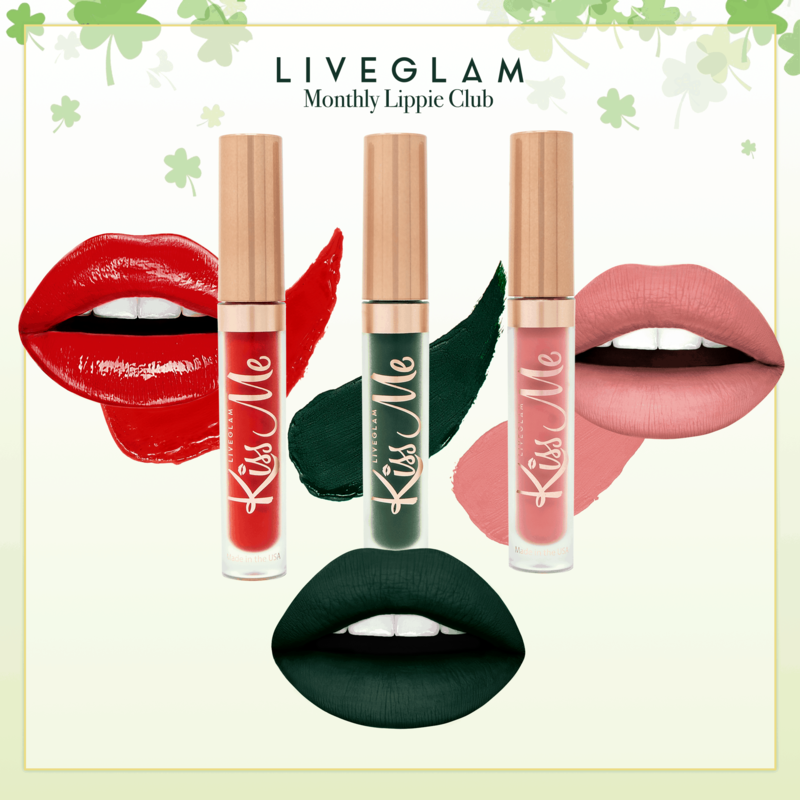 Every month for $19.99 you’ll receive 3 new exclusive liquid lipsticks! 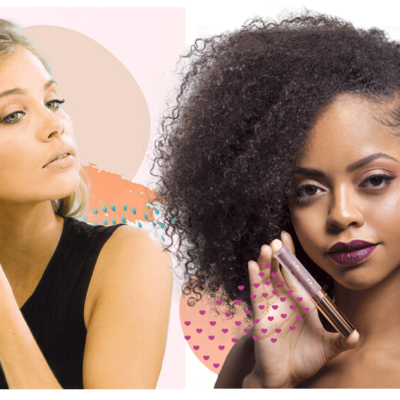 The formulas are long-lasting, fast-drying, have a yummy scent, and are cruelty-free, vegan formulas! 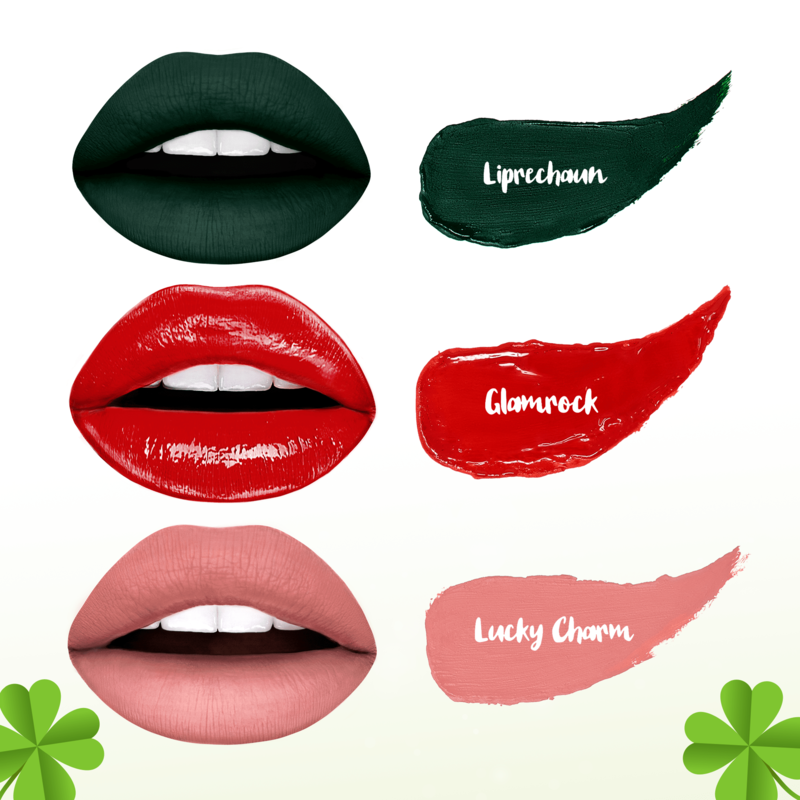 Starting February 23rd, these collections will be available for new members and will be off waitlist! 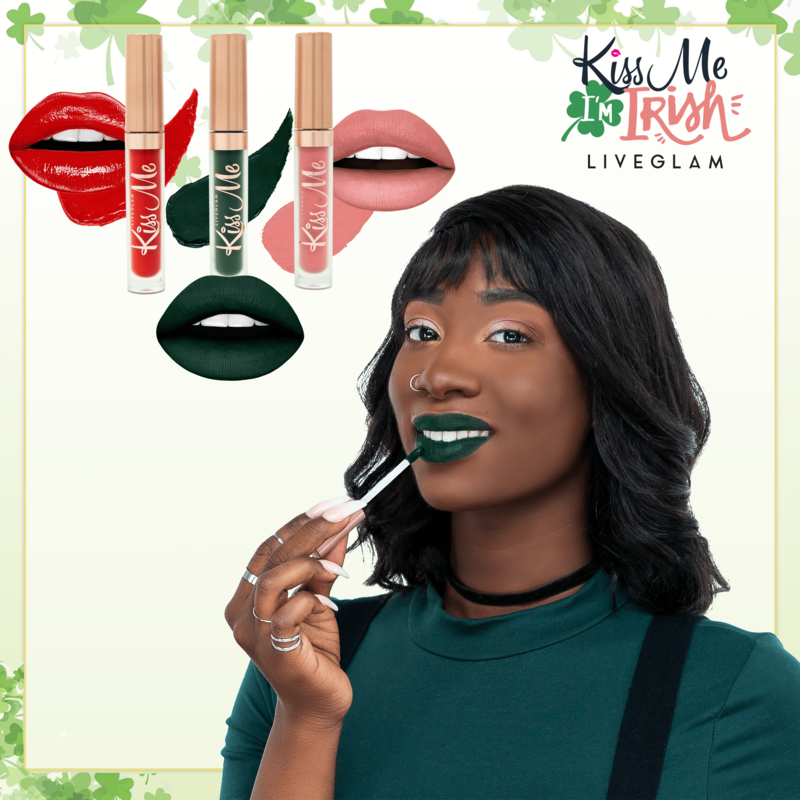 March 2019 theme is I’M IRISH!